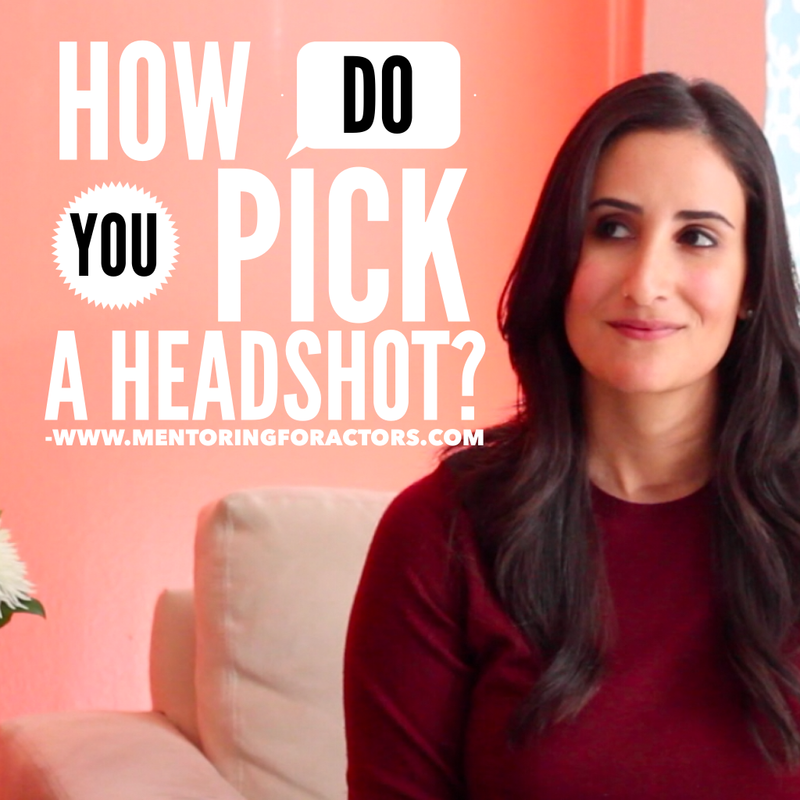 Is picking a headshot driving you crazy? 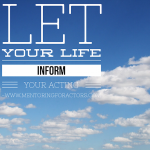 Home » Is picking a headshot driving you crazy? 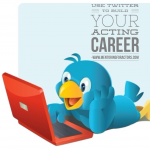 A headshot is an actors calling card, so how do you pick the perfect look? Check out my four strategies to help you save time, and pick a great picture that will get you in the audition room and don’t forget to check out my free video series on YouTube.